Your smile is a big way you communicate with your world, and it's the first thing that makes an impression on the people you meet. So it's no wonder that more and more people are turning to cosmetic dentistry for corrective procedures and aesthetic enhancement. Whether you want to fix a chipped tooth or get a complete smile makeover, we can help you achieve the smile you've always wanted. 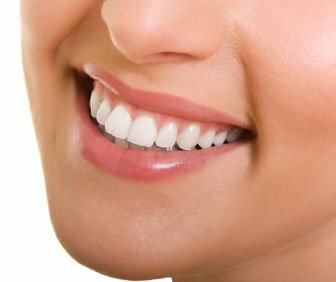 Contact Oak Ridge Dental Arts today and schedule an exam with one of our amazing dentists who can help assess the condition of your teeth and recommend any treatments which can help you achieve a healthy and beautiful smile.